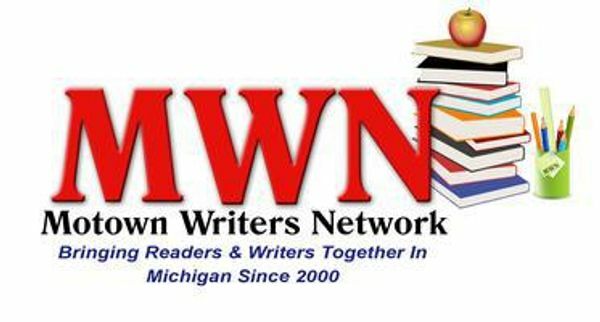 Highlighting authors, literary events & encouraging reading to increase literacy rates in Michigan and beyond. If you want to see the latest episode, please check out our youtube channel & subscribe. If you would be interested in an interview, please Contact Us! If you would like to contact the host or the production company, please Contact Us!